3rd Annual CTINDIE.COM SUMMER MIX Submission Request! 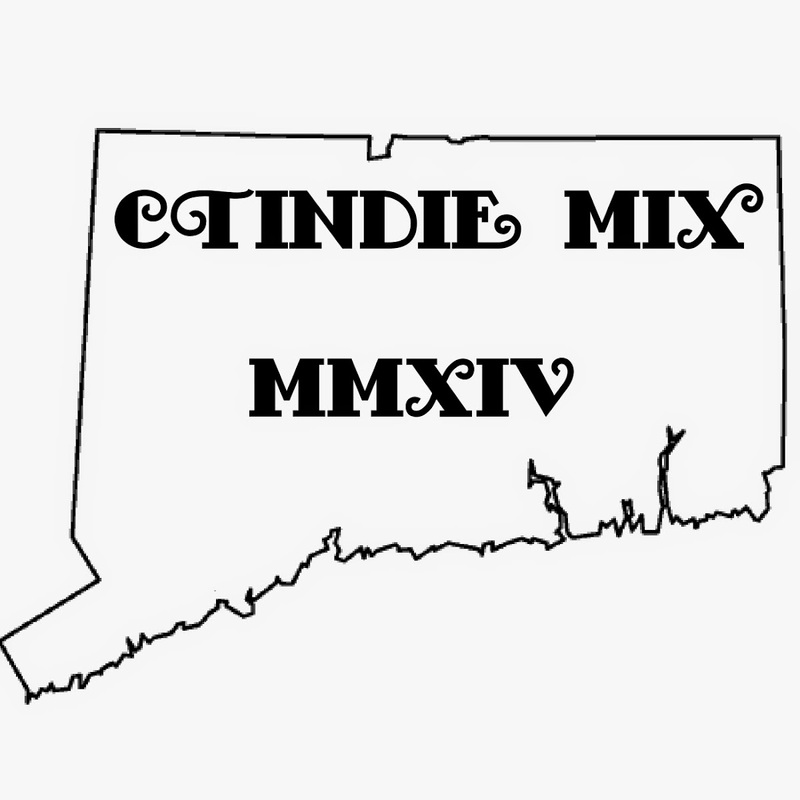 It is time once again to begin preparing for the 3rd annual CTINDIE.COM SUMMER MIX! Can we outdo that this year? You may submit as many tracks as you like. 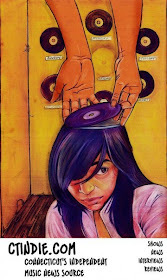 We will select our favorite and put them on the mix. We may choose one or two songs depending on a multitude of factors (total running time of mix, how much we really like the songs, etc...). There are NO genre restrictions, and I would like to add that we generally prefer stuff that's harder to categorize. 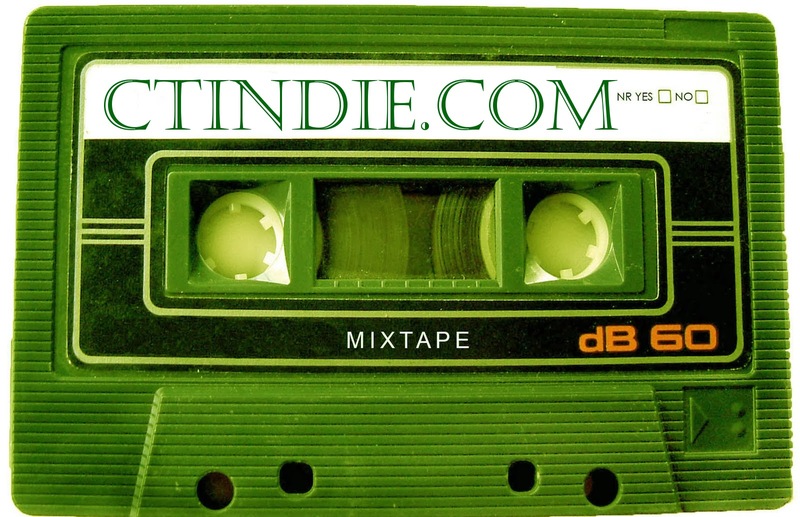 You may email your submissions to ctindiemusic@gmail.com, or use the soundcloud dropbox on the right side of this page. When all submissions are collected we will go through them and organize and sequence them to our liking, with many factors involved. We will put them online to stream and download on our CTINDIE SUMMER MIX SOUNDCLOUD pages as well as produce physical copies for free to be distributed by various people and record stores in the local area.